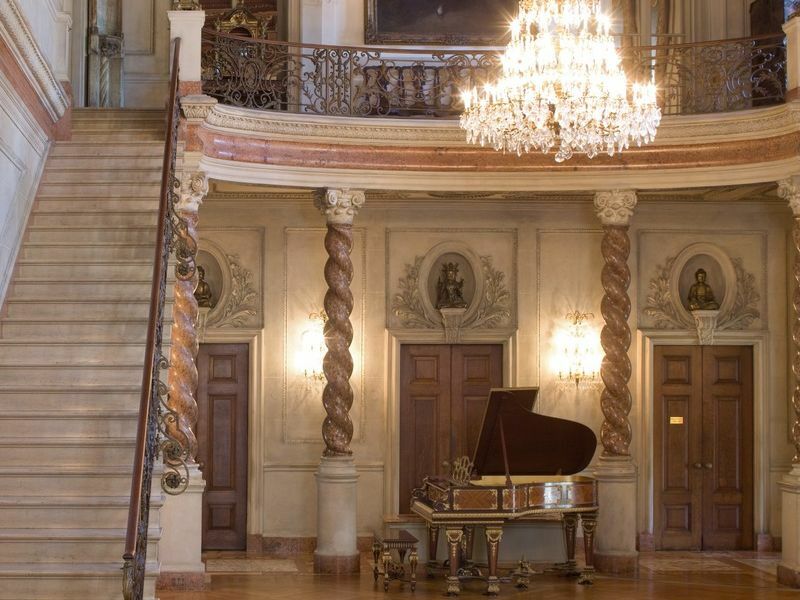 Experience the history and splendor of Gilded Age Washington at Anderson House, a 1905 Beaux Arts mansion built as the winter home of Larz Anderson, an American diplomat, and his wife, Isabel. 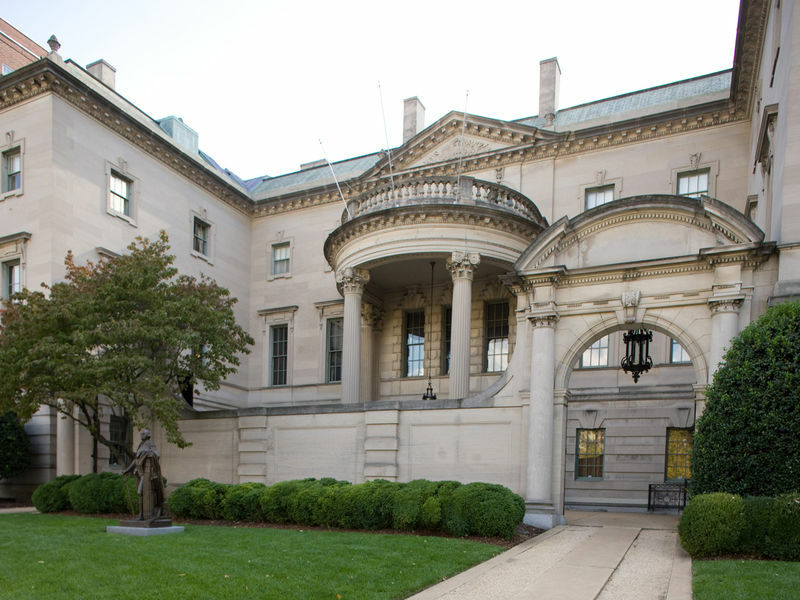 Designed by the Boston firm of Arthur Little & Herbert Browne, the house was designated a National Historic Landmark in 1996. The Andersons built their Washington home primarily for entertaining. 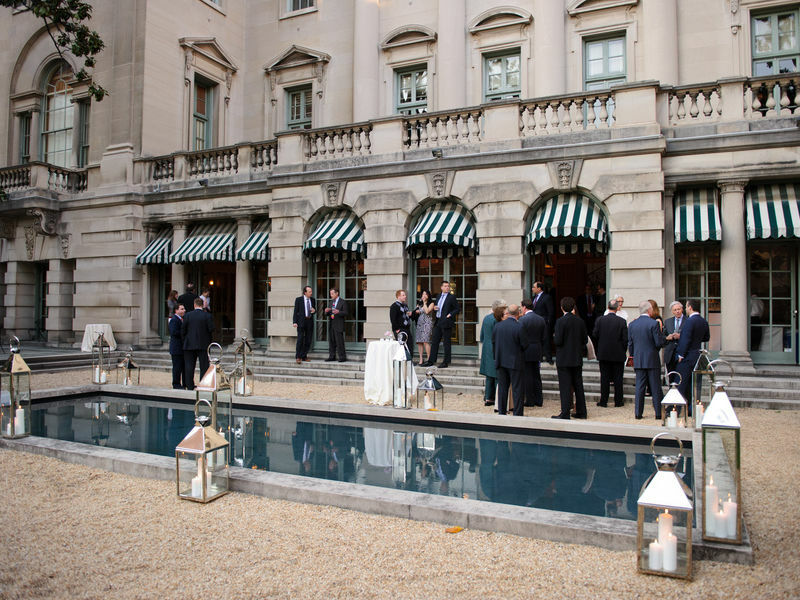 From 1905 to 1937, they hosted diplomatic and inaugural receptions, formal dinners and luncheons, and concerts. The Andersons' guest lists included the most prominent statesmen and intellectuals from the United States and abroad, including William H. Taft, Calvin Coolidge, and Winston Churchill. 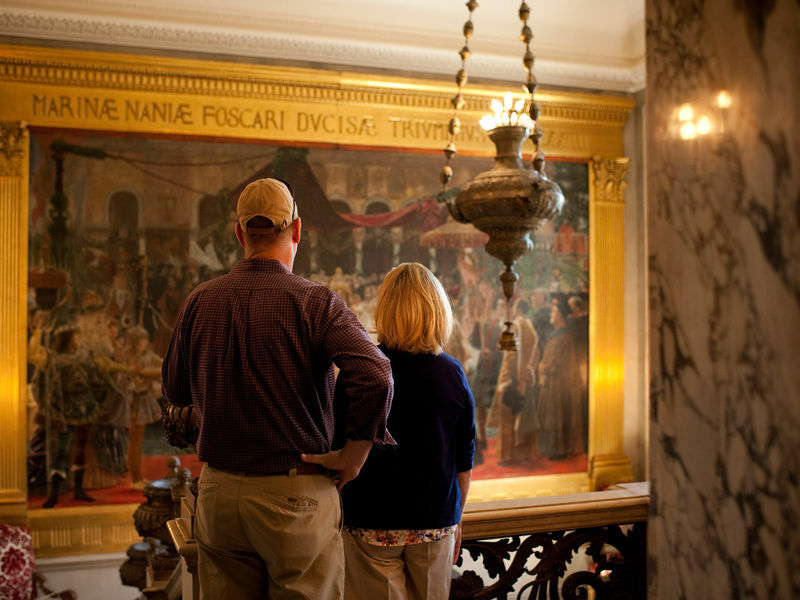 Anderson House is furnished with art and artifacts gathered by Larz and Isabel during numerous trips around the world, including English paintings, French furniture, Flemish tapestries, and a collection of Asian ivories, lacquerware, screens, and sculptures. When Larz Anderson died in 1937 with no children, his widow oversaw the gift of Anderson House and much of its original furnishings to The Society of the Cincinnati, a patriotic organization of which Larz had been a devoted member. Founded in 1783 by George Washington and other officers of the Continental Army, the Society is now a non-profit historical organization devoted to preserving the memory of the American Revolution. Anderson House offers guided tours, a changing exhibition gallery, a research library, and public programs.